Conductivity , founder-concept of Kaddouch Pedagogy shows individual issues of creation as communication. 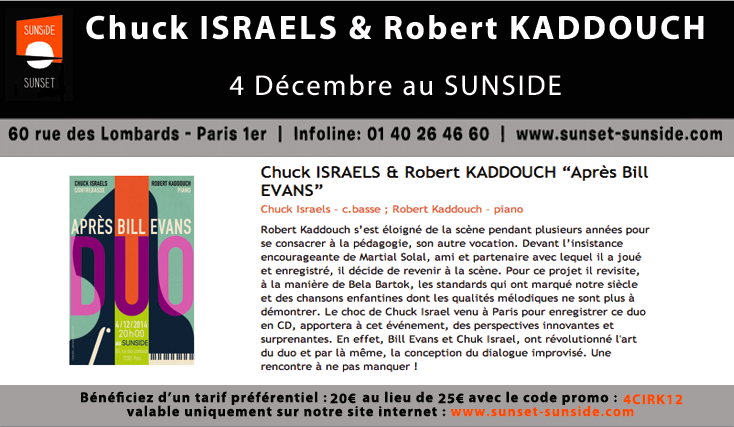 With case studies of babies improvisations on piano, Robert Kaddouch will show the nature and the particularity of expression and musical creativity. He’ll show that Babies have innate abilities and they spontaneously communicate with a musical proto-language.